Renewable technology growth and innovation are likely to remain for several decades. In an industry birthed and well-defined by change, language service providers must have highly specialised abilities. Renewable energy terminology changes constantly and the technology itself is in a state of rapid evolution. Skrivanek subject matter experts delve deeply into all aspects of this dynamic sector in order to understand it as completely as possible. The translation teams we assemble for your projects will utilise best practice translation processes we have developed and tested in the execution of hundreds of demanding projects, employing strenuous quality assurance practices. Our translation efficiency and effectiveness are enhanced by strong partnerships with our clients, whose knowledge of their energy-related products and their vision for their international marketing inform all of our choices. This industry demands complex translation, not only at the corporate level, but also in numerous other situations. Documents for foreign corporations and governments are often involved at some point and marketing to consumers is essential. There will also be renewable energy workers who will require translation of critical explanatory texts into their own languages in order to install and maintain products properly. All of these translations are likely to include complex educational components precise enough to ensure safety and operational excellence at every level. Skrivanek’s quality control standards are set by ISO 9001:2008, the needs of the industry leaders we serve, and over two decades of experience. 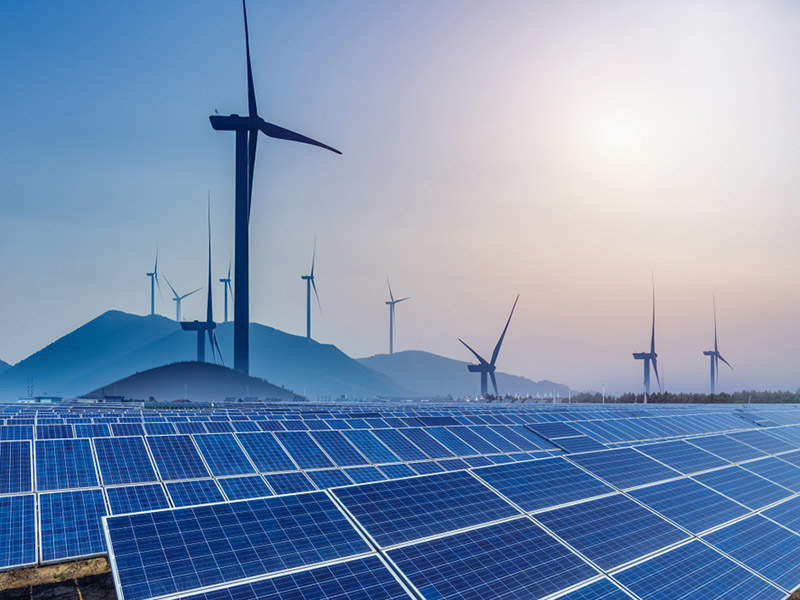 Entrust us with your renewable energy technology translation needs, no matter how many languages and language combinations your project requires. Our trained and tested linguists, led by the world’s best project managers, can handle your toughest technical translations.